What is it about the South that has inspired so much of America's greatest and most characteristic literature? 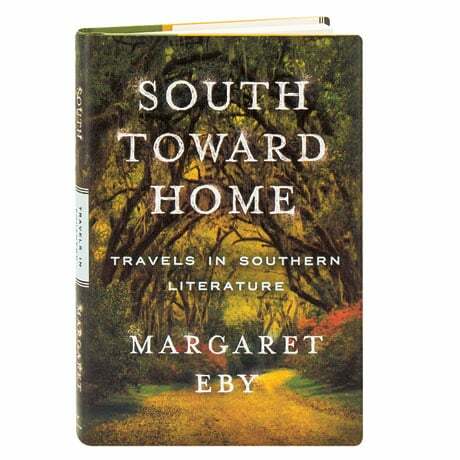 And why, when we think of these authors, do we single them out as Southern writers? In her quest for answers, Margaret Eby takes us to Eudora Welty's garden, Richard Wright's schoolhouse, the hot dog stands of John Kennedy Toole's New Orleans, and to the Alabama stomping grounds of Harper Lee and Truman Capote, not to mention peeking into William Faulkner's liquor cabinet and meeting the caretaker of Flannery O'Connor's peacocks. Along the way, Eby adds greatly to our understanding of ten literary icons, offering insights on how they transmuted the people and places that they knew best into lasting art.